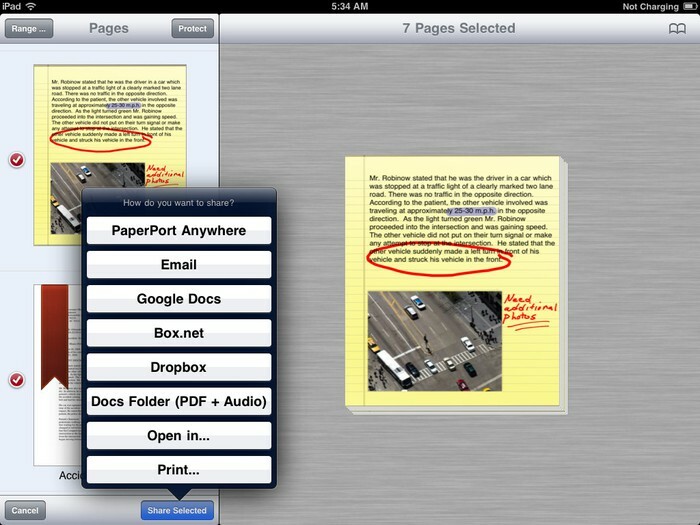 PaperPort Notes is a digital note taking tool for the iPad that is transforming the way people create and share information. 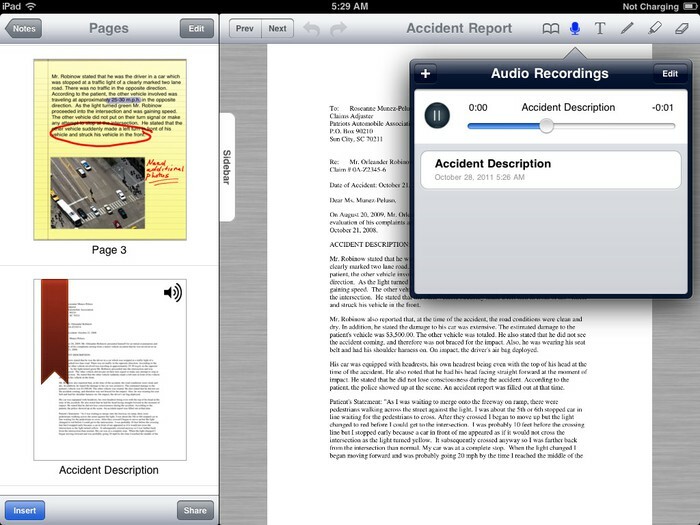 Now you can combine documents, web content, audio, typed text as well as hand written notes into a single document that you can easily organize and share with anyone. 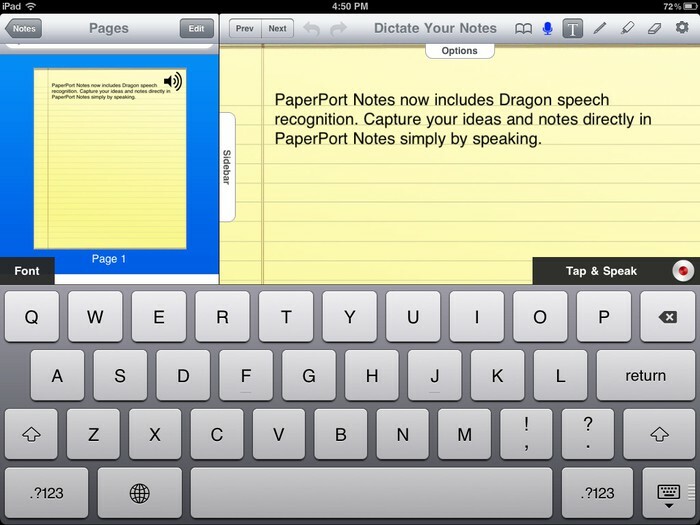 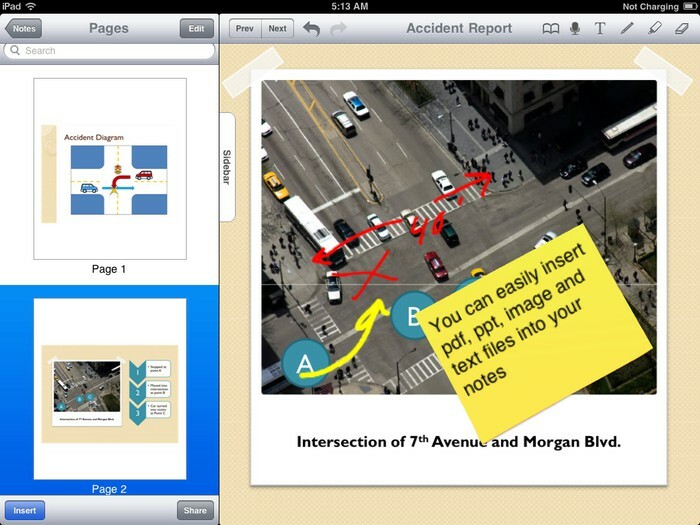 PaperPort Notes brings you a complete note taking experience on the iPad that you won't want to ever be without. 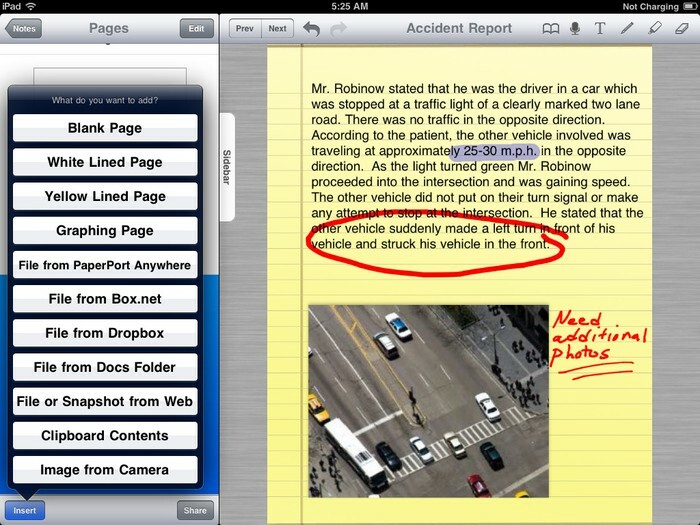 Combine full documents, individual pages, content from the web and notes into a single document.